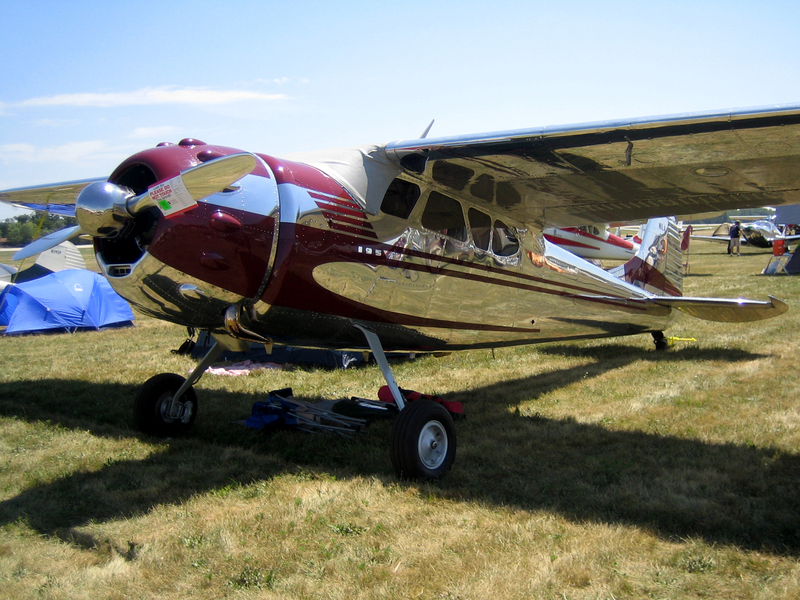 July 25, 2013 BREAKING UPDATE – Click here. 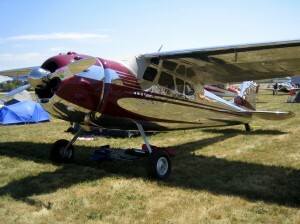 The Vintage Aircraft Association (VAA) is rolling out the red carpet for all round engine aircraft owners at AirVenture 2013. 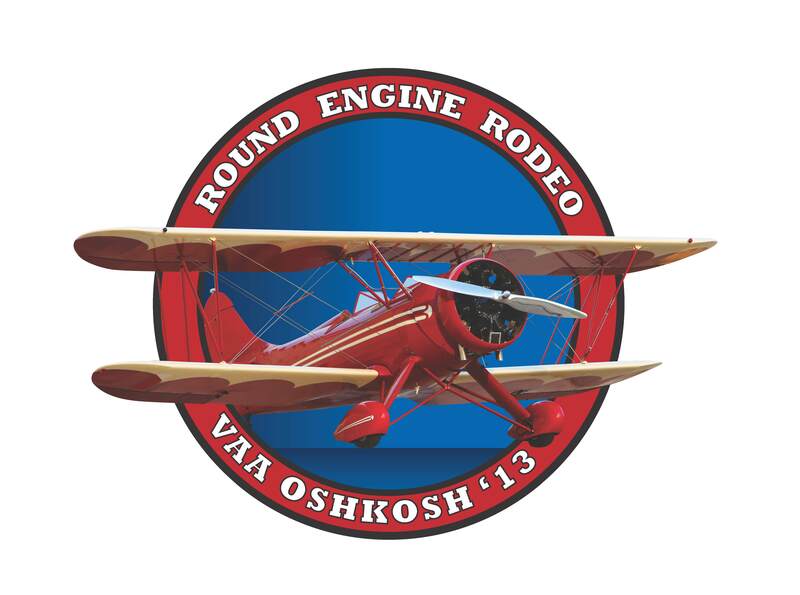 Under the banner theme “Round Engine Rodeo” all round engine aircraft owners are formally invited to fly their big beautiful round engine airplanes to Oshkosh this year. “Building under the theme ‘Round Engine Rodeo’ we hope to attract at least 100 round engine planes to AirVenture this year. 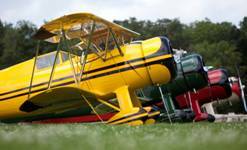 Special preferred parking will be provided and several different make-and-model attending airplanes will be featured each day at the VAA Vintage in Review, in front of the VAA Red Barn,” Robison added. The VAA board began making plans for this event in late November. In addition to the preferred parking, they are also looking at offering other incentives yet to be determined. 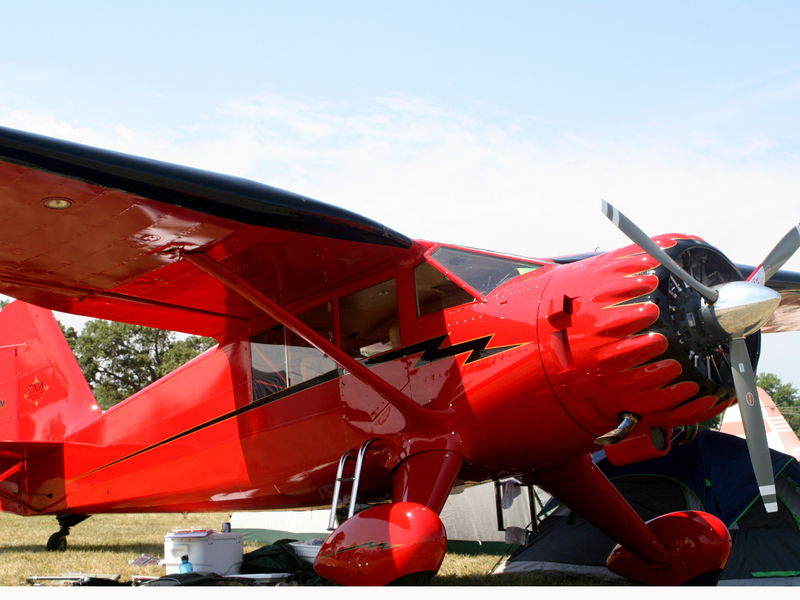 If you own a round-engine aircraft, please join us in the Vintage area at AirVenture 2013 and share your beautiful airplane with thousands who would appreciate seeing and learning more about it.